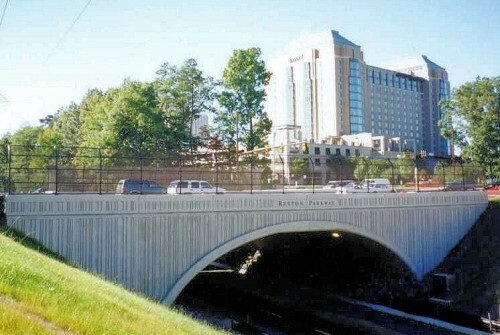 SWSG provided structural engineering services for the installation design of a 60 ft. single span highway bridge over a pedestrian trail. 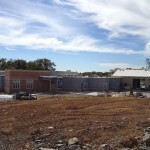 The design included precast reinforced concrete arches and abutments, reinforced earth retaining walls, precast concrete jersey barriers, and chain link fencing. 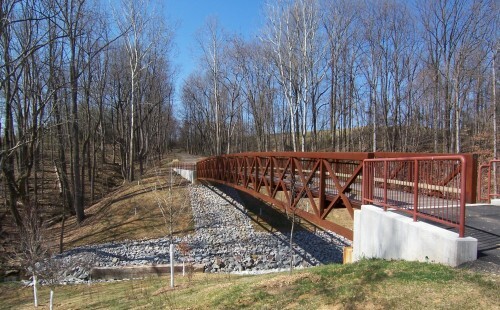 SWSG structural engineers designed a new 130’ single span, 11’ wide steel pedestrian bridge across Giles Run stream. The bridge placement followed the existing trail alignment and is a part of the Greenway Trail system through Laurel Hill Park. SWSG prepared construction documents for the site work, bridge and adjacent wing walls and participated in the construction administration. All of the construction is inside the floodplain and Resource Protection Area, so complete revegatation of all disturbed areas was required. SWSG also prepared a Water Quality Impact Assessment (WQIA) and floodplain study. 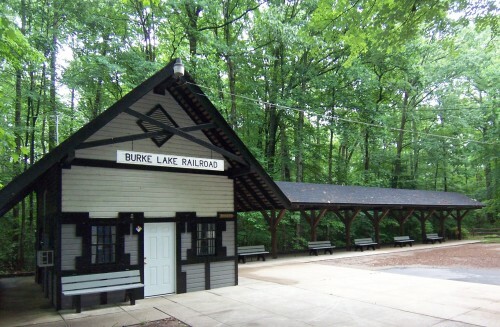 SWSG provided structural and civil engineering services to repair a bridge, replace rails, ties and switches of an existing 1.25 mile train track along Burke Lake. 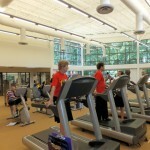 Recommendations were provided after a visual inspection along with cost estimates. Specifications and sections were prepared for the stone track bed upgrade, bridge repairs and reinforcing requirements.